Choosing The Quarters, living the difference. The Quarters at West Lafayette is a fully-featured housing community specifically designed with Purdue students in mind and their budgets in mind. 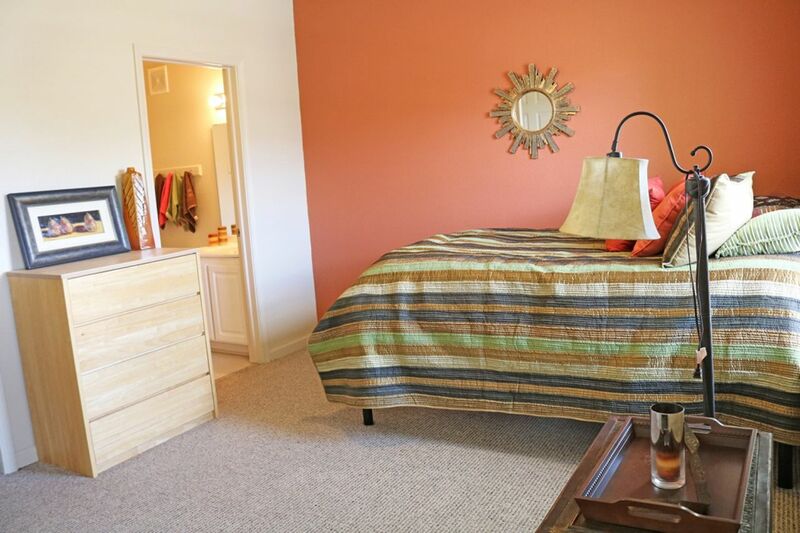 The excellent location of The Quarters is just a short distance from the Purdue campus in West Lafayette. 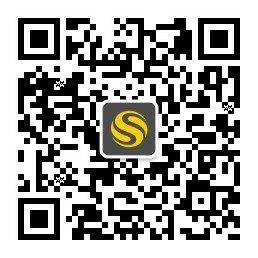 Besides public transports, you can directly take the CityBus route to the campus, which is nearby The Quarters. At The Quarters, there are multiple floor plans for you and/or your roommates to select from, ranging from two to four bedrooms. All units have been designed to provide you with a range of rent options to accommodate your respective budget. 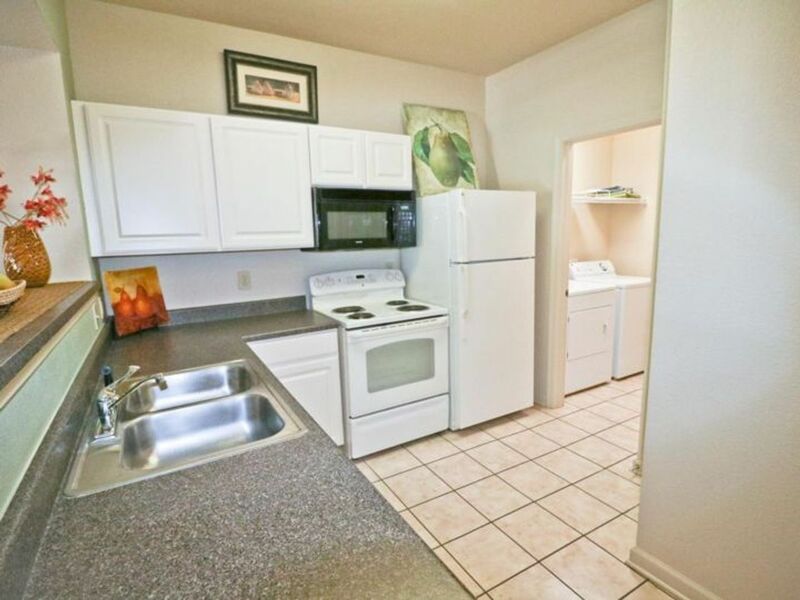 Each unit includes laundry facilities, internet, cable TV and all community amenities. 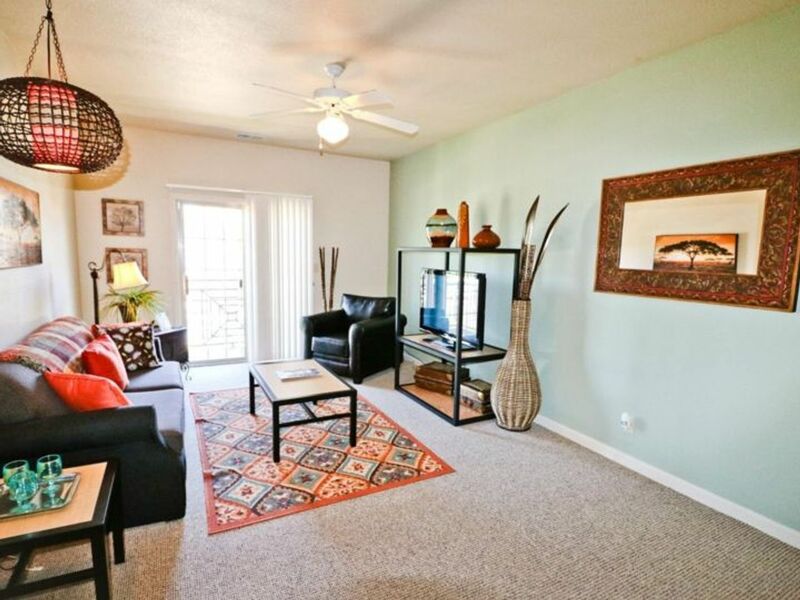 In this student-oriented apartment community located a short distance from the University of Purdue, you’ll enjoy spacious apartments just steps from campus. Designed around the way you want to live, The Quarters offers a full set of amenities to complete a well-rounded lifestyle. To be more specific, the Quarters community offers you outdoor pool & sundeck, outdoor fire pit & patio, sand volleyball, renovated 24-hour on-site clubhouse with free Wi-Fi, fitness center, game/lounge area and coffee bar. The Quarters expects to provide you and your friends a truly enhanced living experience. A place you’re excited to call home. We couldn't find a room that matches your preferencesView all Private Room in The Quarters. We couldn't find a room that matches your preferencesView all Entire Place in The Quarters.